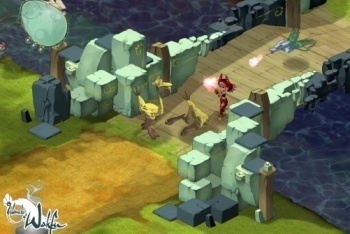 Explore and battle your way across the beautiful Islands of Wakfu. 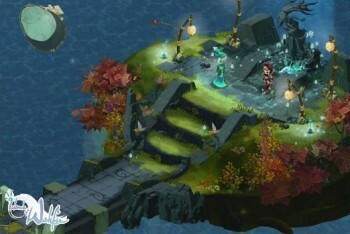 Islands of Wakfu is a XBox Live Arcade downloadable game set in the same universe as the PC multi-player role-playing games Dofus and Wakfu. 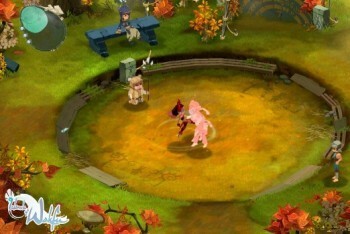 Unlike the other two games, Islands of Wakfu is an action game and its only multi-player feature is local co-op. 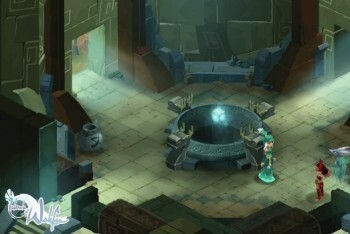 However, Islands of Wakfu does continue the tradition of beautiful artwork and rich backstory. 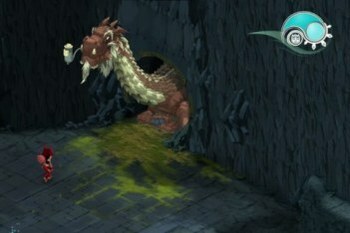 In Islands of Wakfu, you play as Nora and her brother Efrim, who is a water dragon. 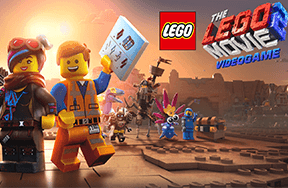 In single player, you can switch between the two characters on the fly. 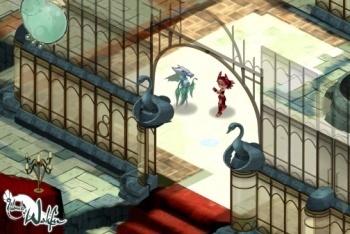 Nora knows the combat style of Wakfu while Efrim uses water to attack enemies near and far. As you progress through the game, you will be able to improve the siblings and gain new moves, like a spinning kick for Nora and a triple shot for Efrim. 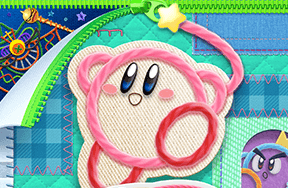 However, you will most likely get comfortable with using just a few different moves that will work in almost all situations, which can make the combat in the game a bit plain and repetitive. 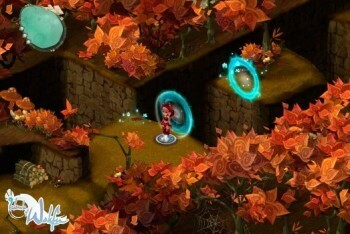 In co-op, you and a friend will take control of one of the siblings. 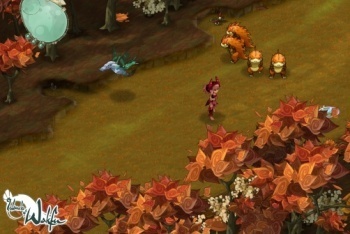 You will share the same health bar and will need to communicate and work together in battle. This is great fun and you can always teleport to your partner's location with a push of a button. The story in Islands of Wakfu is only ok. Invaders are threatening the way of life in the world and it's up to the siblings to do something about it. However, a lot of the times, you will be left wandering around aimlessly trying to find the next goal. Overall, the game is beautiful and has plenty of good moments. If you have a friend to play the co-op with, that is the best. Best Reason To Learn Martial Arts? To smash boards with your fist.